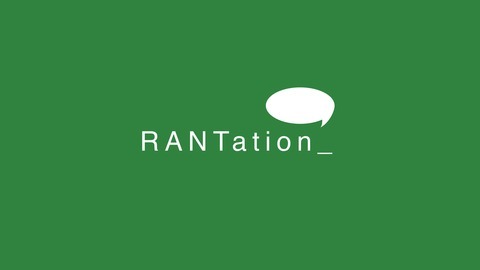 Rantation is a whenever-we-feel-like-making-an-episode podcast which consists of free-form rambles, half-baked insights, and temporary truths from resident ranters Ben Fraden and Andrew Maiorino. We pick a topic each podcast we find interesting, and try to organically find the truth of the matter. We try to ad lib all thoughts, looking to improvise and intuitively find what we find interesting and unique about each topic on hand. Our topics may include politics, music, television, pop culture, science, art, life and anything in between. 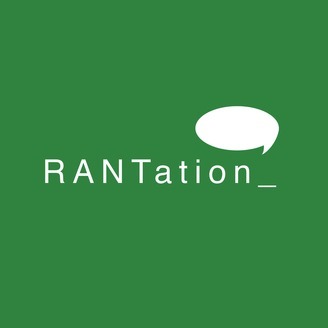 In the inaugural, revamped Rantation, Ben and Andy discuss the history of Asylum, and how a clusterfunk of events led to Concentration Camps for Hispanic Child at the southern border of the US.